5 June 2018 is World Environment Day with its theme "Beating Plastic Pollution"
While images of plastic debris floating on the world's oceans have rightly galvanized the international community to take action, less attention has been paid to the even larger problem of plastic contamination in the terrestrial ecosystem. 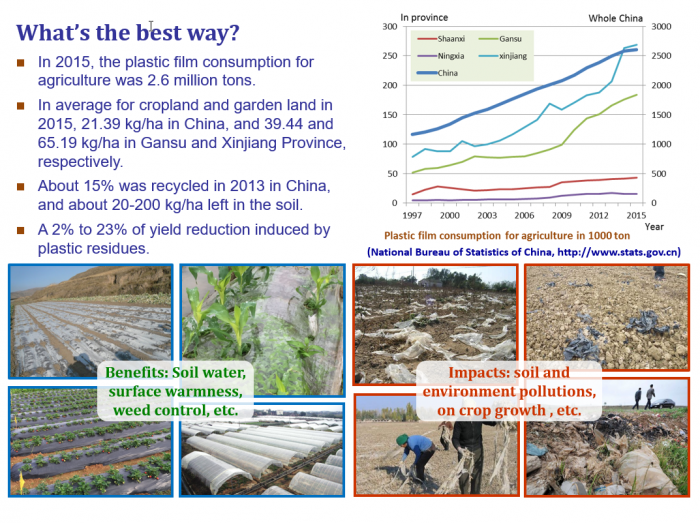 The undoubted improvement in agricultural productivity that comes from plastic mulching has resulted in its widespread use in semi-arid or colder parts of the world (for example China and south-east Spain). However, once used it is difficult to retrieve the plastic and it often becomes incorporated into the soil, in increasingly small pieces. The positive and negative effects that it has on soil organisms, organic matter and water pathways need to be understood in detail and managed. iSQAPER partners have pooled their knowledge of plastic pollution in the soil. Throughout the week of 5 June we will be disseminating the key messages below through our social media platforms as our contribution to World Environment Day. What is the best strategy to beat plastic pollution in agriculture? Research shows that in arid and semi-arid areas, plastic sheeting enhances rain infiltration, reduces evaporation, increases soil temperature and controls weeds. However it is difficult to reuse and the pollution problem is so severe that it has already influenced the soil environment and crop growth. 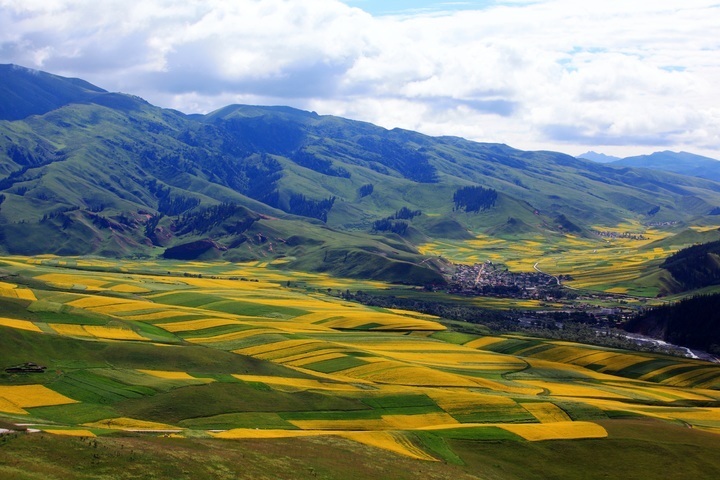 A field observation was conducted in farmland in the western region of China, WuTong Village, Shangxiao Township, Zhenyuan County, Qingyang City of Gansu. The soil type here is Gypsisol. This place has a 30 year history of using plastic mulching in agriculture. The amount of macroplastics (plastic residues could be seen by the naked eye and collected by hand) varied from 47.80 kg/ha – 117.71 kg/ha, with the biggest pieces being larger than 100cm². The large amount of plastic residue could not only seriously threaten soil health, but also agricultural production. One the one hand, plastic residues could change soil physical structure by reducing soil porosity and permeability, with detrimental effects to the circulation and exchange of soil air, and impeding the downward transport of soil moisture and nutrients, in turn leading to the decline of soil quality. On the other hand, it could also affecting the growth and development of crops. 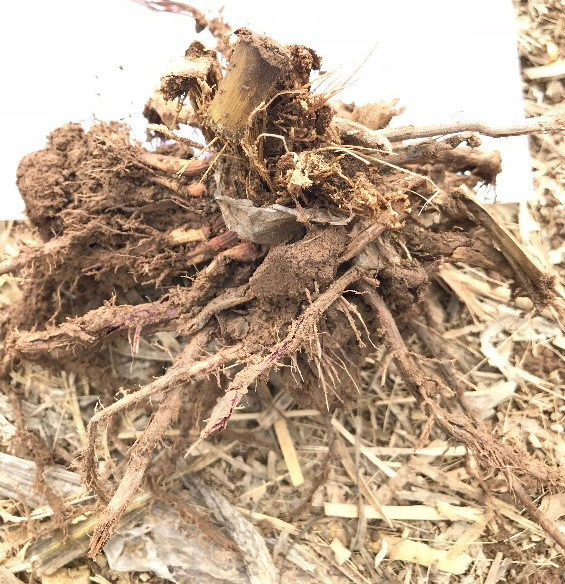 The flexible and pliable nature of plastic residues mean that membranes are often entangled with the young roots when they grow, resulting in blockage of moisture and nutrient absorption, and eventually leading to crop death. 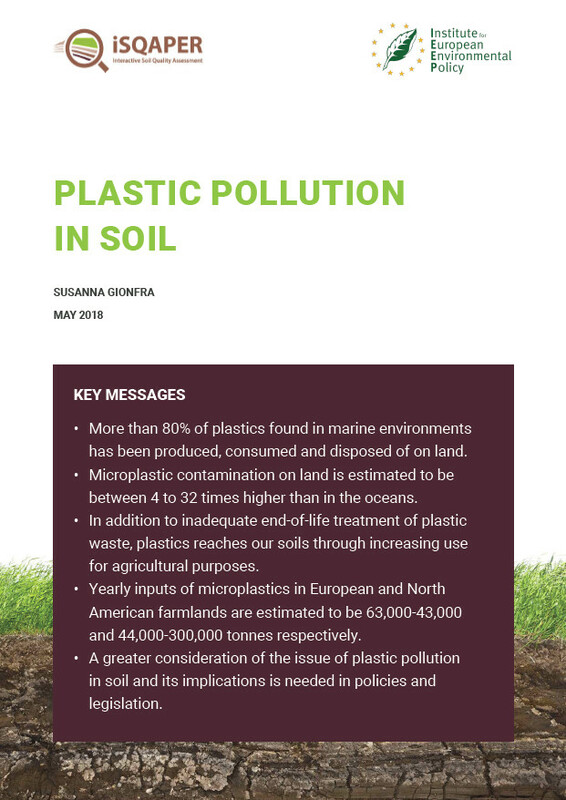 Greater consideration of the issue of plastic pollution in soil and its implications is needed in policies and legislation. A briefing paper has been written by the IEEP team to coincide with World Environment Day about the extent of the issue, sources and pathways, challenges, policies and regulations to address the challenges, drawing conclusions and ideas for the way forward. 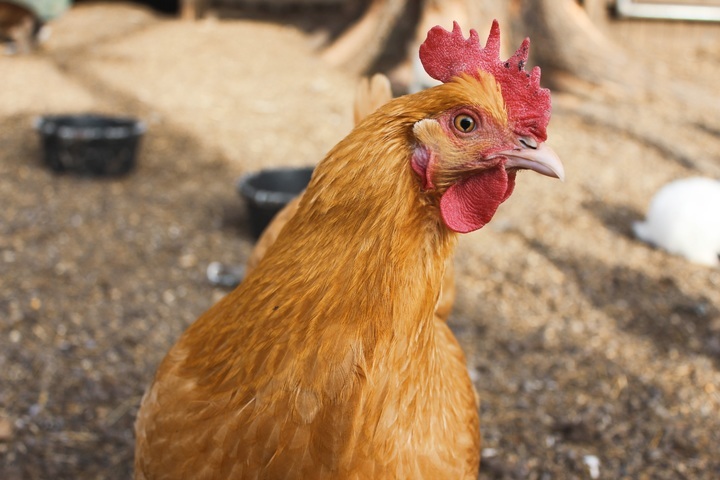 For the first time, research in Mexico shows that micro- and macroplastic particles are capable of entering the terrestrial food chain through chickens eating plastic debris. Research shows that bacteria found in the guts of earthworms significantly reduces the particle size of low density polyethylene, the most abundant source of microplastic pollution worldwide. 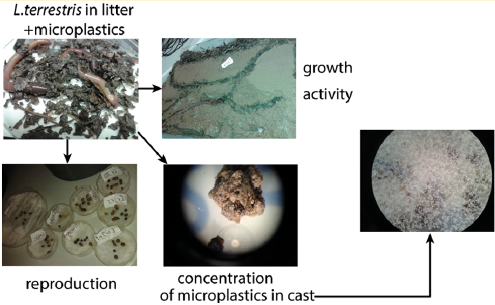 Microplastics (<1 mm in size) can be easily ingested by soil organisms. 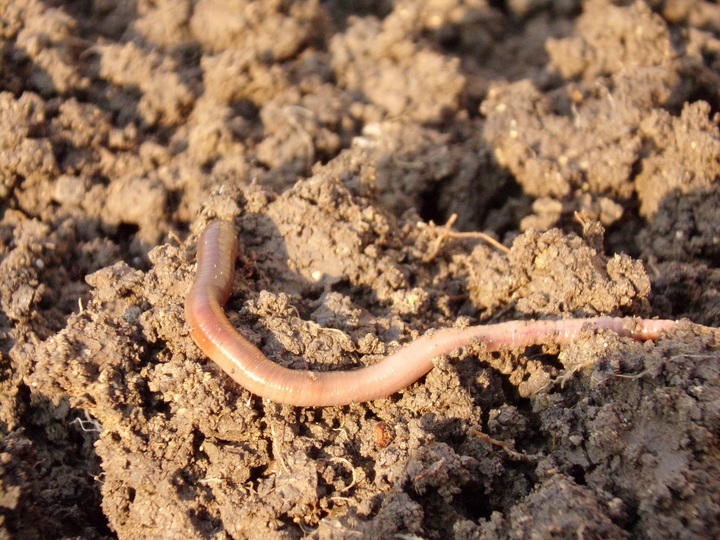 Research shows that higher concentrations of plastics increase the mortality of earthworms. Once microplastics are in worm casts they can easily be transferred to other organisms or leached into groundwater. Research in China shows that the accumulation of microplastic in the soil probably stimulates soil enzymatic activity which is useful for dissolved organic C, N, and P and increases their availability for plants.